This will ensure all your equipment when not in use is properly protected from dirt, dust and damage. 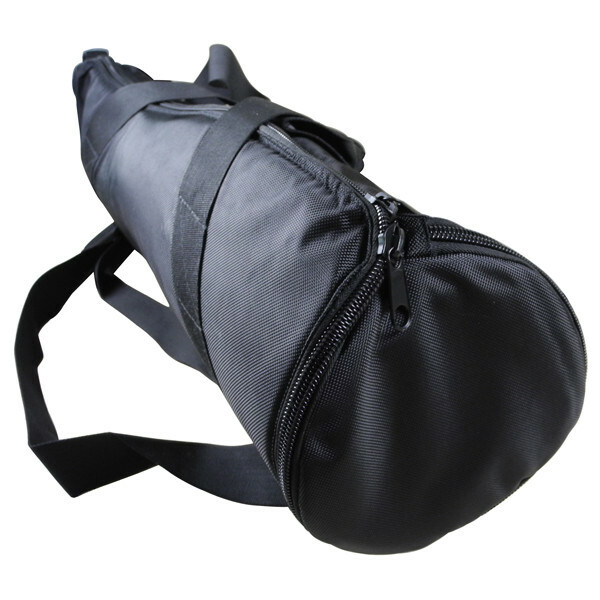 It comes with a padded handle for secure transportation in your hand or why not use the included removable, adjustable shoulder strap so you can keep your hands free for taking those quick pictures on the move. 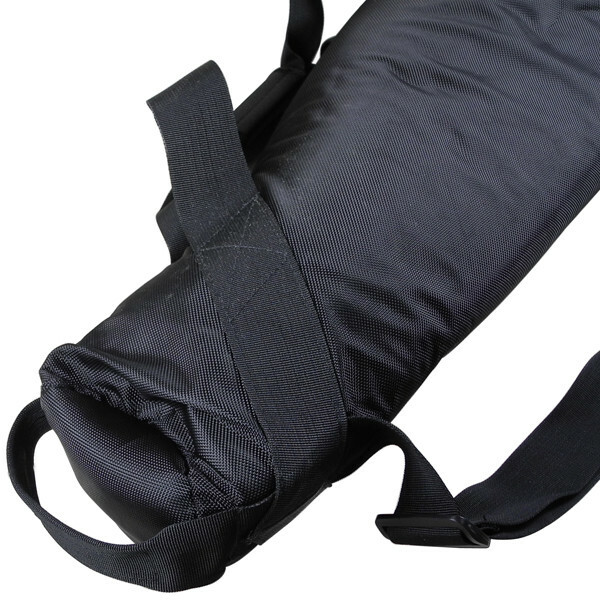 Carry and protect your camera tripod. Quick-release buckles and fast-access hook. 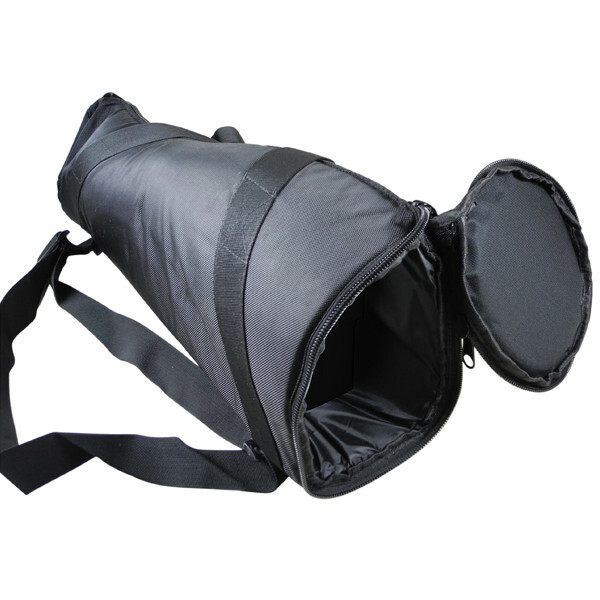 Has a zippered interior pocket. 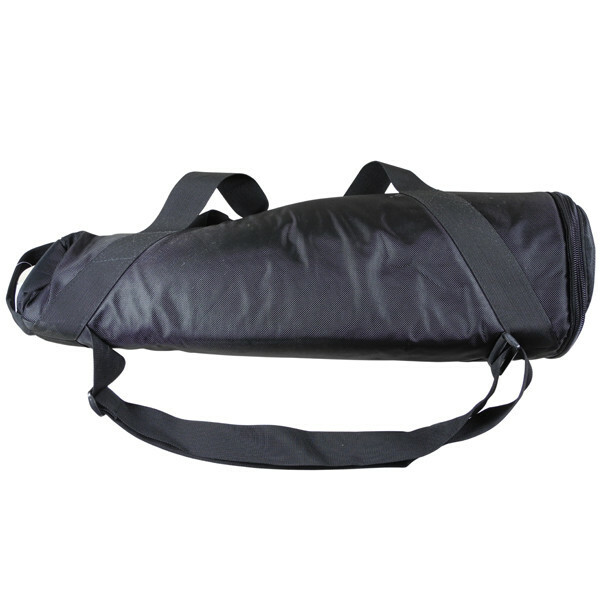 Attached carrying strap handles to transport the tripod. 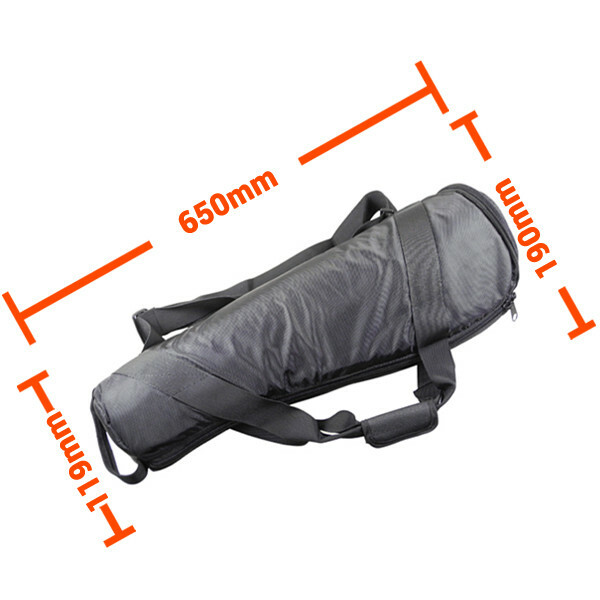 Great as a carrying case for your tripod in outdoor / outing photography.